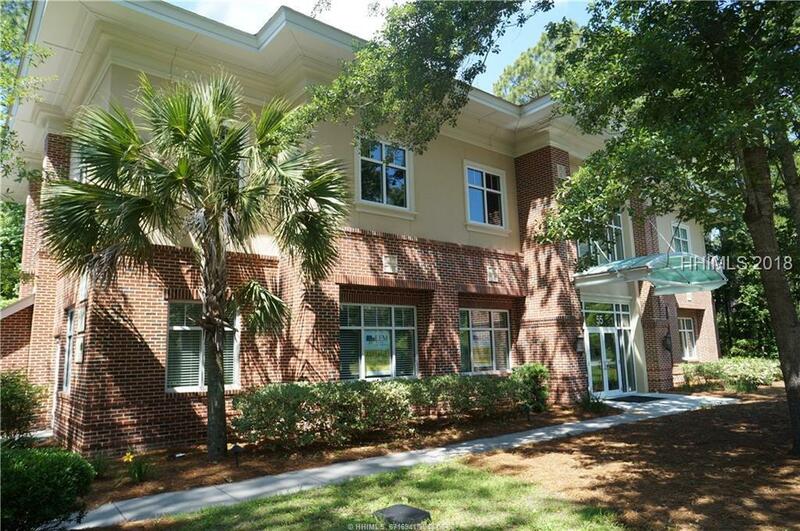 4,250 sf move in ready, Class A professional office condo for sale in the beautiful Hospital Center Commons, adjacent to the hospital on the north end of Hilton Head Island. 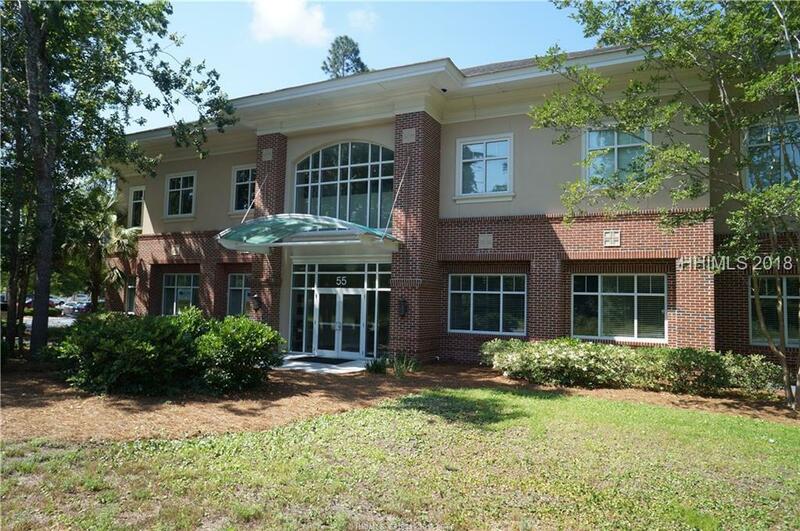 This beautifully appointed office condo is configured with large offices and conf rooms, interior offices, reception & waiting areas, large open work places, kitchenette, 3 private restrooms, one with a shower, &plenty of storage throughout. Abundance of natural light from the windows surrounding the premises. Can be easily split into two units for smaller users. 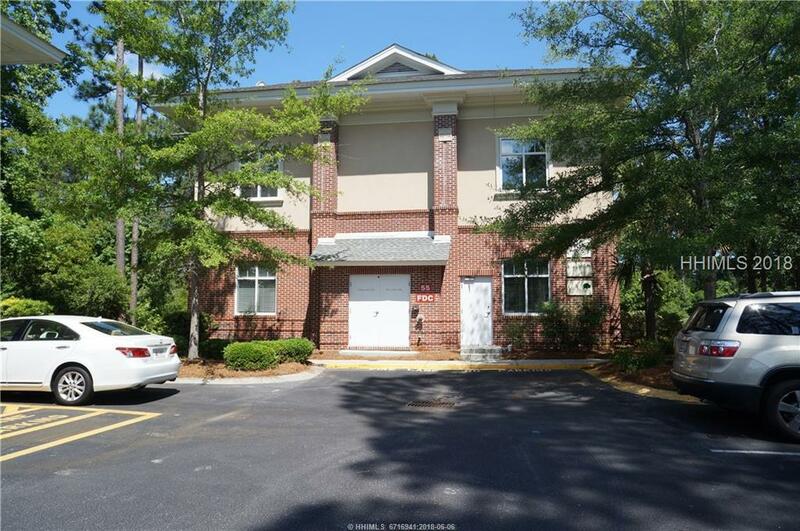 Seller will also consider leasing the property.